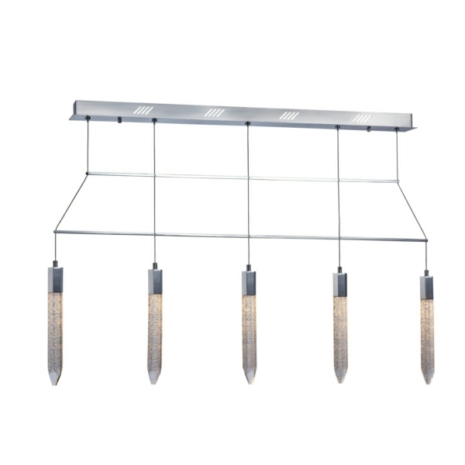 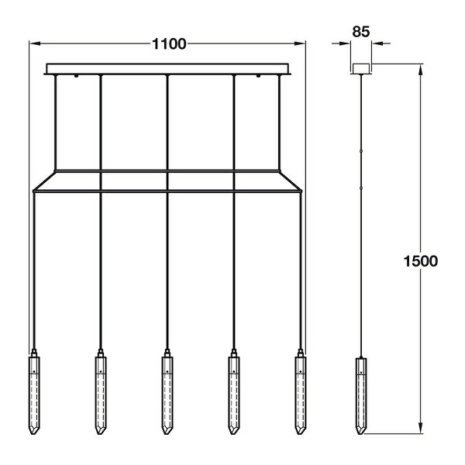 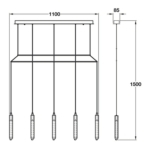 The Shard range of pendant lights from Hafele is a extemley versatile ceiling light fitting that will add to the look of any room, wether in the home or in a commercial use. 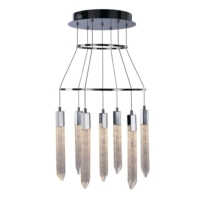 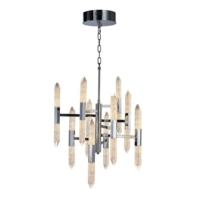 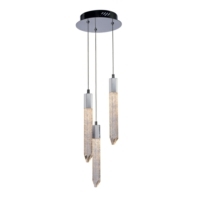 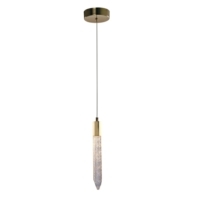 The Shard bar pendant light has a poweful and distinct look which will enable you to creat a centerpiece in any room, used above a kitchen island or hung above a dining table this light fitting will give you a luxury feel to your LED lighting. 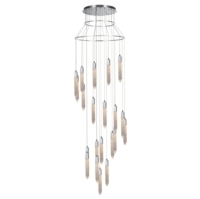 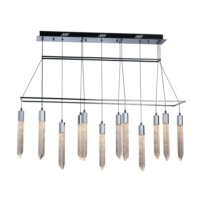 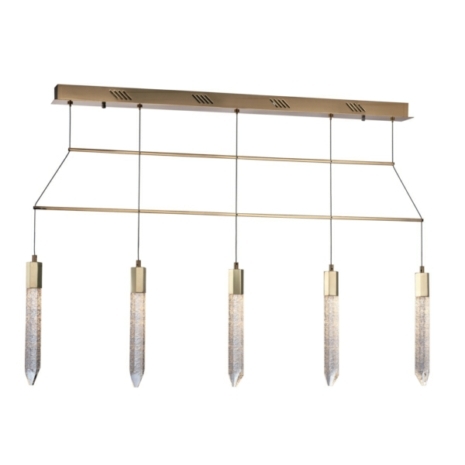 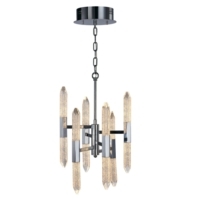 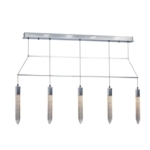 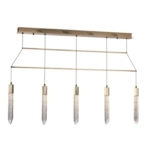 The pendant light features a ceiling plate with thin suspension wires holding 5 organic ice glass shades.